Get connected to WhatsApp without any phone number: User needs to get connected to Internet via Wi-Fi or modem and get WhatsApp installed in the smartphone. For installation user needs to visit the official site of WhatsApp and click the application to get it downloaded. Once the app gets downloaded it gives the welcome screen, just click the “Agree to the terms” and then user would be asked to provide the phone number so user needs to type their phone number and click OK. 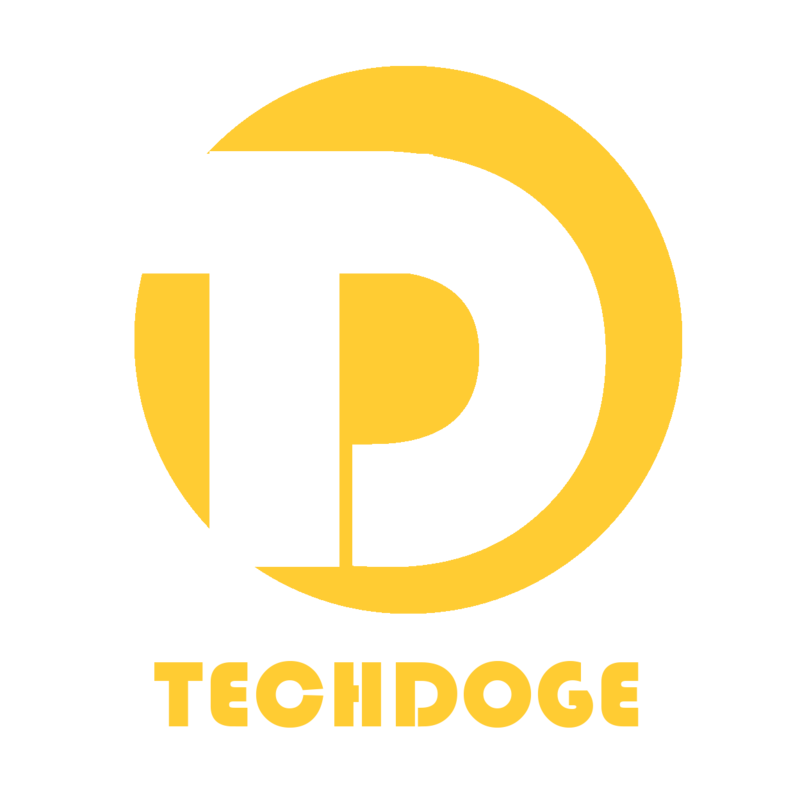 In the next 10-15 minutes the verification process will begin, in the meantime the downloaded application gives a text message in this user needs to click the “call me to confirm” and user gets a call from WhatsApp followed by a verification code on the phone number that they provided. Type this verification code in the downloaded application’s screen and soon the WhatsApp would be activated on the smartphone without any phone number. 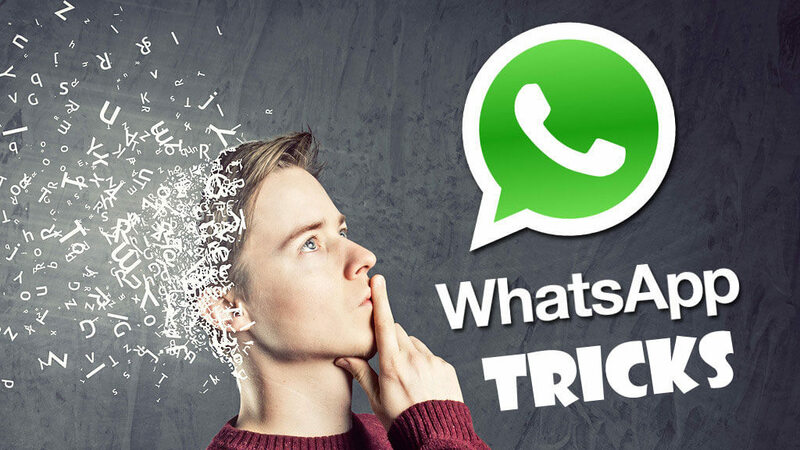 Change your WhatsApp phone number: Most of the time the Phone number synced with the WhatsApp is seen by other users and suppose if user is using multiple phone numbers then user will have to uninstall and reinstall their WhatsApp to change the synchronized phone number. An easy way to change the synchronization of the WhatsApp number is present in the WhatsApp application : Go to ‘Settings’ then ‘Account’ then ‘Change number on your WhatsApp’, here user would need to type their new phone number in the first field and then in the lower field add the old phone number and click Done. The new phone number needs to be validated and all the chat history and WhatsApp data get transferred to the new phone number as this number has now been synchronized to WhatsApp. User needs to understand that the device is same and only the phone number has been changed in this case. Need to Send files that are not officially supported by Android: WhatsApp has some limitation to its file sharing capability. RAR, ZIP, PDFs, .EXE, APKs, Word files and the files which are more than 15MB cannot be shared through WhatsApp. Users need not worry, now they can download the CloudSend app and upload the required file through this app then copy the link and send it across to the person via WhatsApp. When recipient clicks on the link they will be able to download the file without any restrictions. Stop Automatic media download in WhatsApp: Media files like images, videos, audio files get downloaded automatically in WhatsApp previously users needed the WhatsApp plus application to stop this download. However, now WhatsApp has included this feature in its configuration settings and users can choose whichever images or videos they want to download hence controlling the overall space in the device. Users can create Fake WhatsApp Conversation: There is an application “Whatsaid – Whatsapp Prank 1.2″, users can download this from http://whatsaid-whatsapp-prank.soft112.com/. Users can start fake conversation using a different display picture, last seen and even personal settings. Now, this app is mostly used by celebrities, common users can use this fake conversation just as a prank. Disabling the “Last Seen” time stamp: WhatsApp’s feature of Last seen timing is helpful to know when the friend was online however it can also be frustrating as it gives away the personal information of the user and hence is a threat to user’s privacy. Now users can learn the trick of disabling the Last seen time stamp. User just needs to go in WhatsApp settings : Click on Account; Click the ‘Last seen’ button and make the necessary changes. This feature is available both in iOS as well as Android users and user can easily disable the “Last seen” time stamp however if user is online it will still show up. Locking of WhatsApp: Yes locking of the WhatsApp is possible. For Android users they can download the “Messenger and Chat Lock” from https://play.google.com/store/apps/details?id=com.whatsapplock. for Blacberry users “Lock for WhatsApp Messenger” can be downloaded from https://appworld.blackberry.com/webstore/content/27179877/?countrycode=IN&lang=en. Managing the notification sounds: The sounds and notifications especially from the Group chats can be frustrating hence user can manage the notification and the message sounds by going to Settings and then Notifications and turn off the sound and notifications from group chats. Archiving all chats: Basically this helps users to back up and restore all the chats. WhatsApp has auto backup facility and users can also create manual backups for their WhatsApp chats. In case user changes the device or uninstalls the WhatsApp then WhatsApp restores the chat information automatically. In case of Android : users need to Go to Settings then Chat settings and then click Backup chats. Android users need to make a note that this method will only take back up of the chats and for the media they will need to use a File manager to backup the media files in either of these Sdcard/WhatsApp/Media in their phones. Users can use WhatsApp from their computer using a rooted Android phone: This is done by “over the air transfer of messages” from user’s rooted Android phone to a Computer running a modern browser like Chrome. Basically here user would need to Install WhatsAir app in their Android device, then grant it root permission. Please note that the Android phone is connected to the network of the computer through Wi-Fi. Click the start button and the WhatsAir app generates a password and gives a address which needs to be typed in the browser of the computer. This works fine with Chrome browser in the computer, the browser page will ask for a password and user needs to type the same password which the Android phone’s WhatsAir app had given while installation. After authentication process the Computer gets connected to the WhatsApp. Users need to understand that this connection stays till the web browser tab is closed or the stop button in app is clicked. Users can enjoy the WhatsApp messages from their Phone to computer and the replies would promptly go through Computer to phone.